Police are investigating the shooting death of a mother of four in Waterbury. A 30-year-old mother of four is dead and a 53-year-old woman is injured after a shooting in Waterbury. 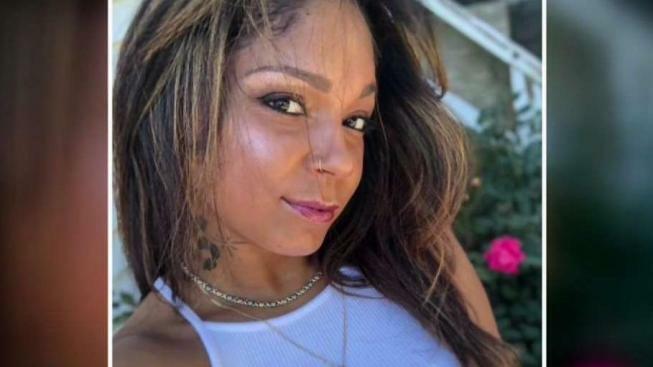 Officers responded to Walnut Avenue around 3 a.m. after neighbors heard gunshots and they found the 30-year-old woman, Fransua Guzman, in front of 50 Walnut Ave., police said. She had been shot in the head and was pronounced dead at St. Mary's Hospital. People who knew Guzman said she was a very good person. Police also found a 53-year-old woman was shot once in the stomach and survived, police said. Authorities have not said anything about any possible relationship between the two women. No additional information was immediately available. The investigation is ongoing.